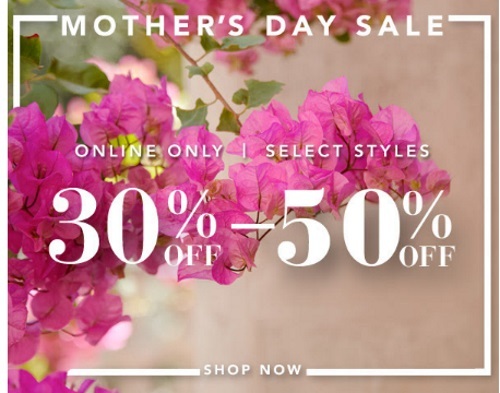 Forever 21 is having a Mother's Day Sale on now! Save 30-50% off select items. Also, get Free Shipping on orders $30+ with the promo code MDAY30 at checkout. Offer is valid May 8-9, 2016.